Carefully designed, and so much more than retail. 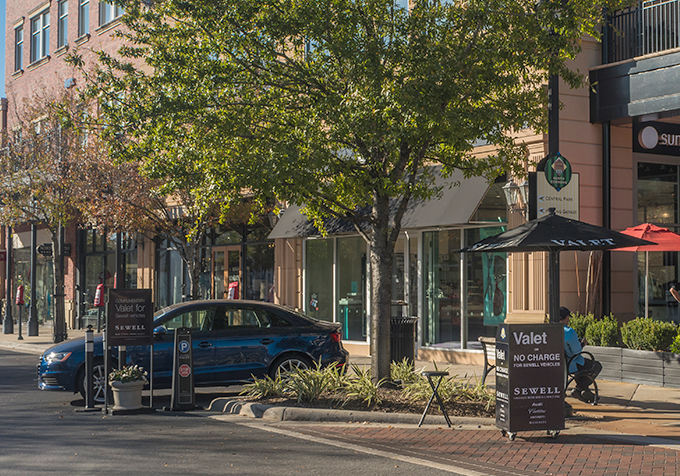 At Market Street, you’ll find everything from the latest fashions to delicious food, local art installations, social events, and always-friendly faces. Plan your visit today! Market Street gift cards can be purchased at the Concierge Desk in the North Commons Breezeway. Gift cards can be issued in any amount from $10 to $500 plus a $2 fee, and may be redeemed at any Market Street merchant, restaurant or entertainment venue. Enter starting address and click go. 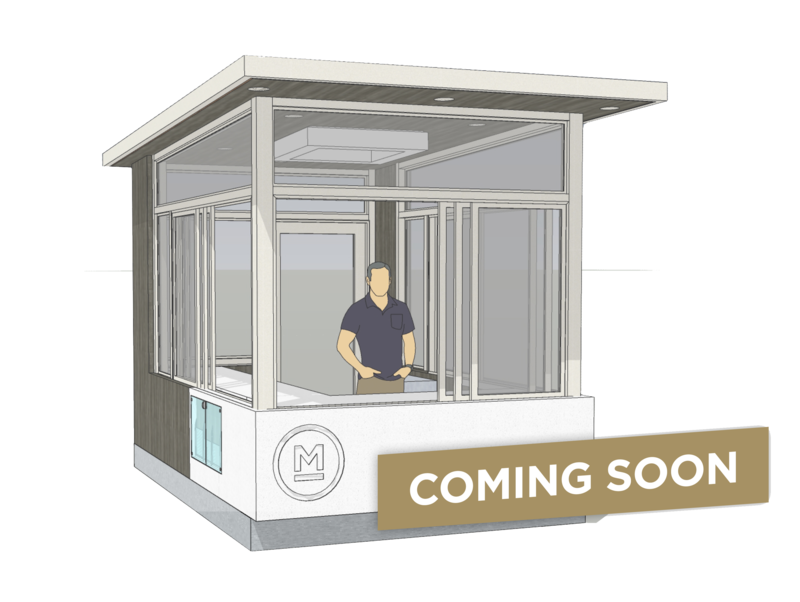 Valet parking is located in front of the concierge services kiosk, 7 days a week from 11:00 AM to 11:00 PM. Free parking is also available in any of our parking garages or designated street spots. Voluntary metered parking spots can also be found along the main Market Street route, with a portion of donations benefiting our Change for Charity program. The Woodlands has a complimentary trolley system that provides transport in and around the area, with stops at both The Woodlands Mall and Market Street. The stop for Market Street is located on Lake Robbins Drive.